Impeccably maintained family home in one of North Halls best neighborhoods! 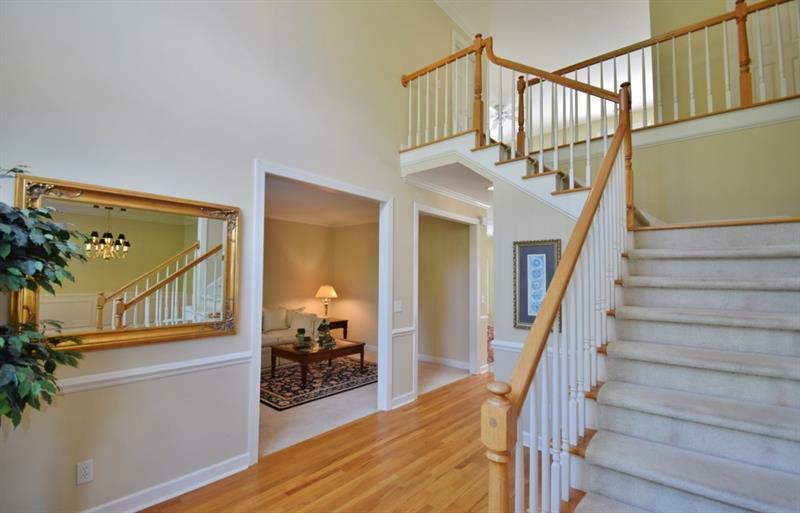 This 2 story 4 bedroom,2.5 bathroom home with a full unfinished basement will wow you. 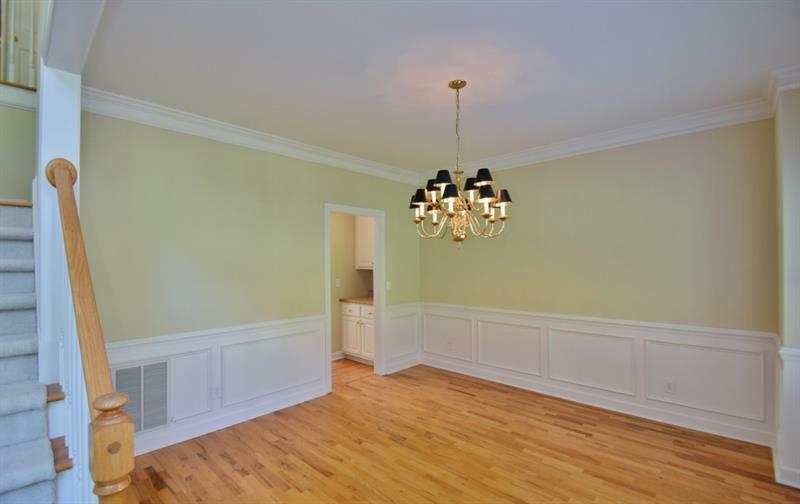 The comfortable open floor plan on the main floor is perfect for entertaining. The second floor loft is also an added bonus - easily a second den/living area or study. But Y'ALL - THE BACKYARD!! 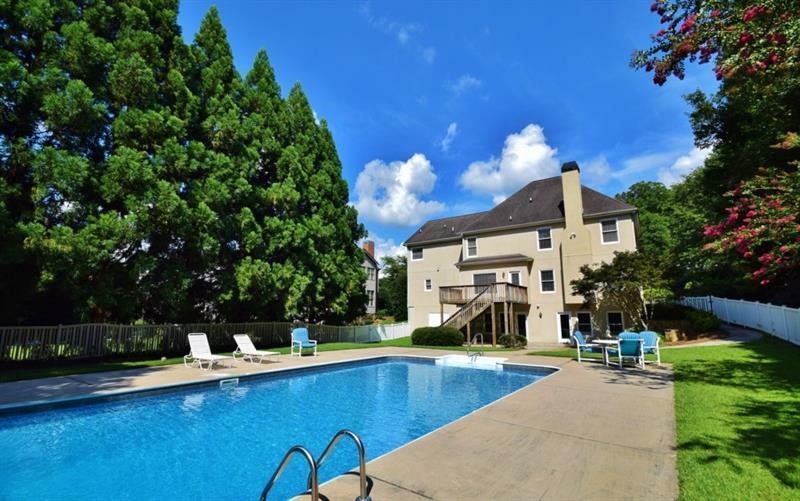 The inviting pool and lush landscaping will seal the deal for this home - it's a must see!